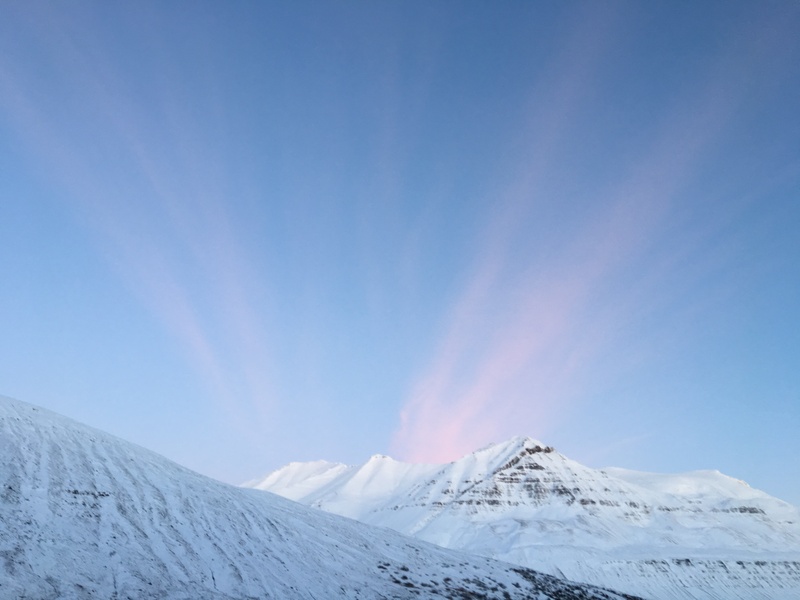 Join Adam Husler in wild, remote north Iceland for a yoga retreat on a private farm surrounded by mountains. 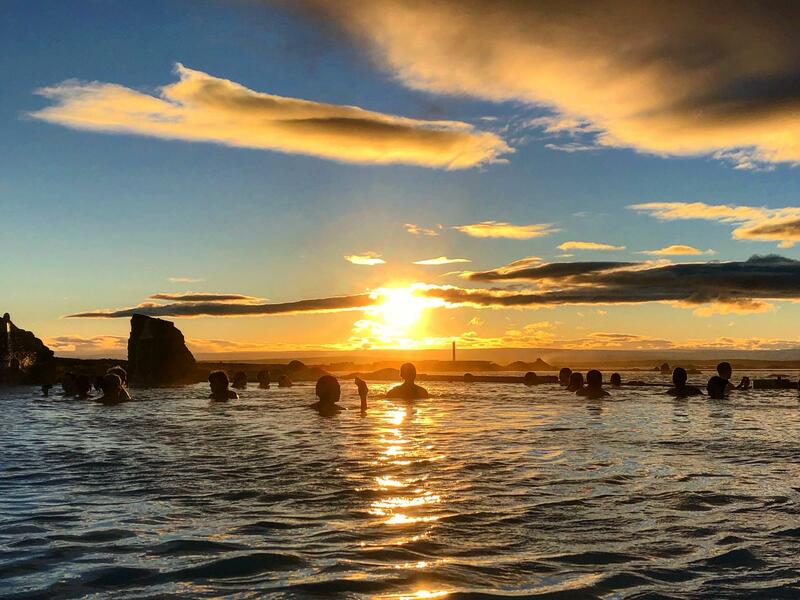 Your Iceland yoga retreat combines vinyasa flow yoga with options to hike, ride Icelandic horses and watch whales in the fjords. A day exploring Lake Mývatn, a sunset soak in hot pools and the magical Northern Lights make this one of our most exceptional travel experiences. 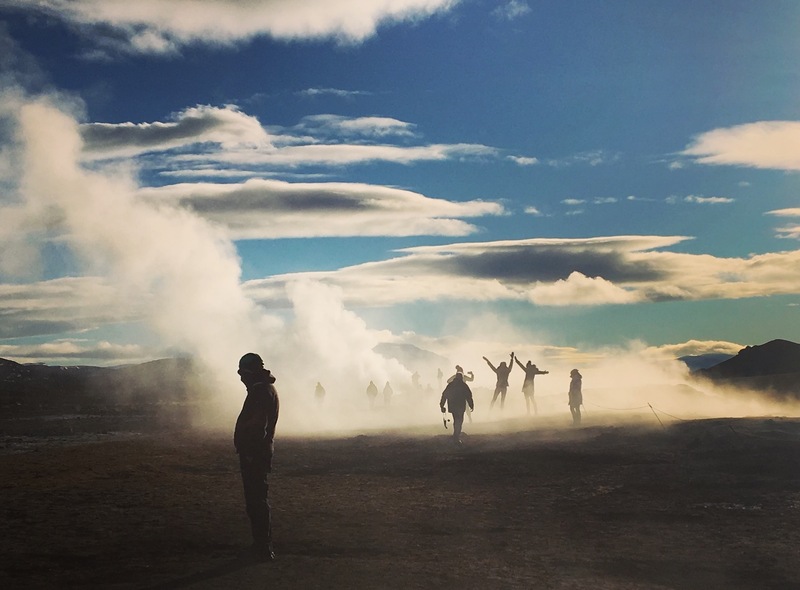 Our Iceland retreat location is an inspiring wilderness that is perfect for exploring. 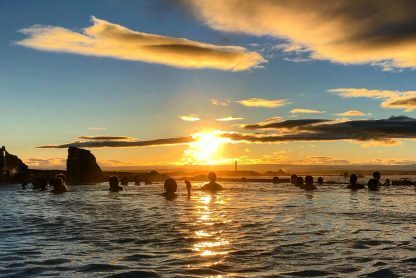 We have created a programme that combines yoga with lots of exploring, so that you can truly immerse yourself in all that Iceland has to offer. 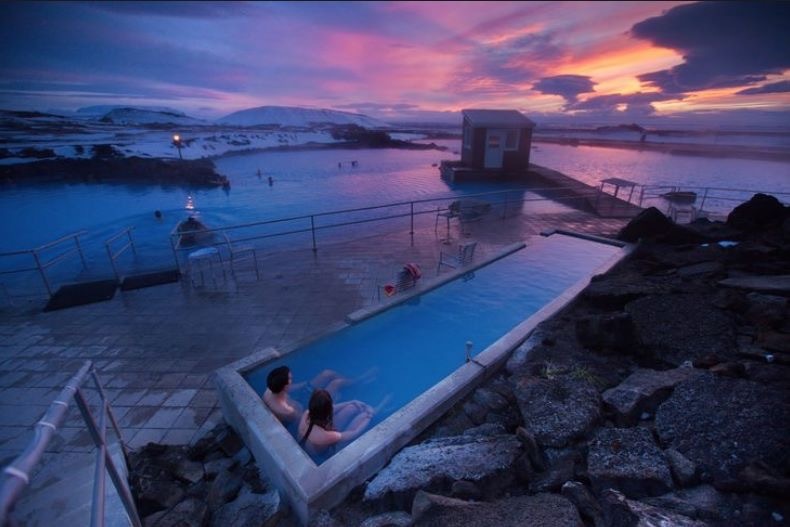 Some of these are included in your package and others are optional, so that you can choose whether to do everything or take time to chill when you need to. October is an ideal time to watch the Northern Lights in this part of Europe and our remote location with no light pollution means that if they happen, we’ll have a fantastic show! 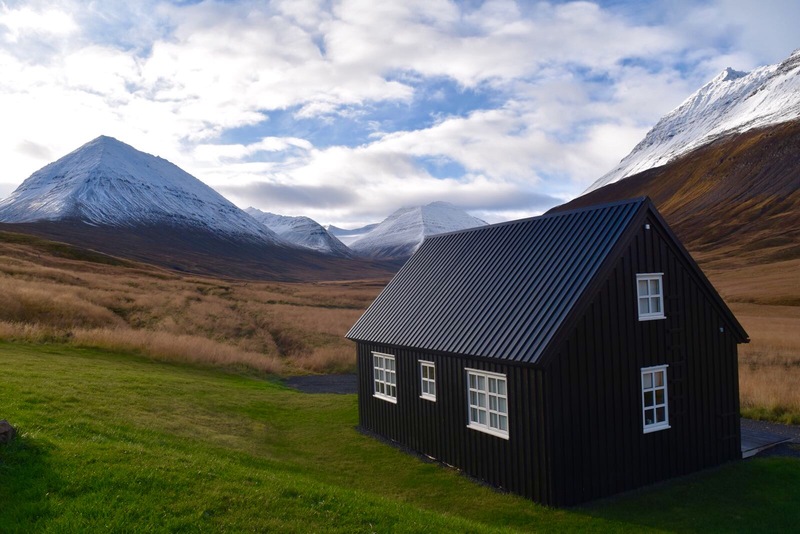 Our private farm includes luxury cabins that look out onto the mountains, a traditional farmhouse, yoga barn, bath house, sauna and outdoor hot tub. 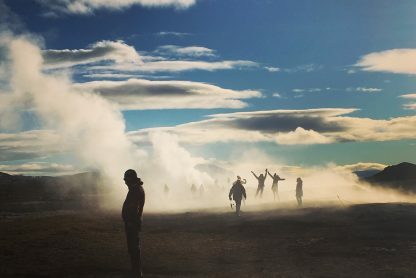 A trip to this part of Iceland would not be complete without a day out at the world famous Lake Mývatn geothermal region, where all that makes Iceland so unique can be experienced within a few hours, from powerful waterfalls, volcanoes, geothermal activity and a nature spa. 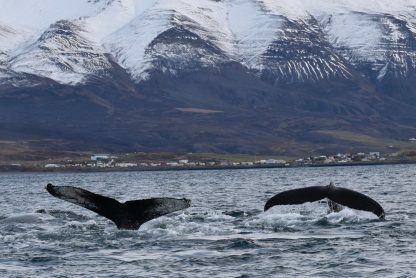 You can add options to hike or ride Icelandic horses in the mountains and enjoy epic vistas while whale watching on the fjord. 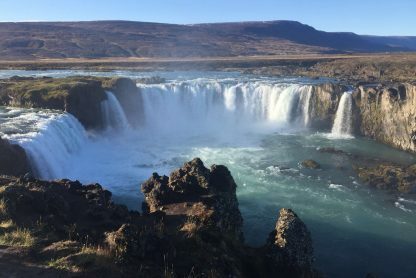 Read more in our blog about our 2018 Iceland yoga retreats. Your yoga retreat classes will be between 1.5 – 3 hours long and some will be workshop style so you can explore aspects of your practice in detail. Your afternoon classes will be longer than morning sessions to give you space and time to go deeper. Adam uses his diverse background and understanding of the body, to give you a strong, smooth flowing class, where breath, body and mind are linked as deep postures are slowly explored with anatomical precision and intelligent alignment; building heat and strength in your body. We have 8 beautiful, luxurious cabins located at the edge of our farm with mountain views. Peaceful and secluded these cabins are very special – cosy and warm with big windows so you can feel really immersed in the wild nature all around you. 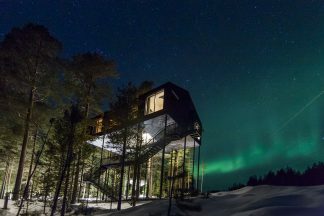 Each cabin has an upper loft with a double bed and a lower floor with a queen bed, lounge area and bathroom. We are also able to offer more budget accommodation options in our farmhouse where we have 2 twin rooms and 2 private rooms. Bathrooms are shared between 3 people. Our farmhouse is also where the kitchen is located so you’ll here some noise from there between 6.30am and 10.30pm. If you are seeking peace and solitude please choose a cabin. If you don’t mind a room in a bustling house then the farmhouse option will work for you. Your meals will be created by top London chef Richie Tewnion. You’ll be served a plant-based, low gluten menu of tasty and hearty meals, including dishes made with locally sourced wild herbs and nutrient dense berries. 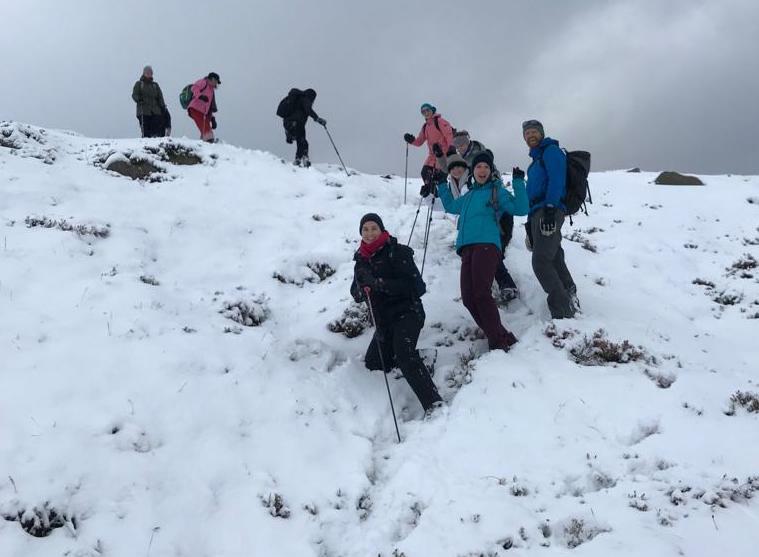 Meals will be filling and comforting to sustain you during the cold weather and the many activities during this retreat. 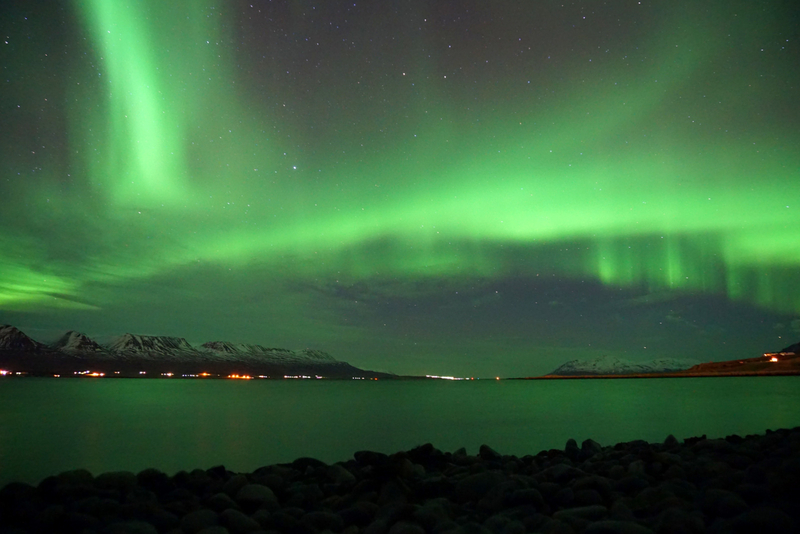 Flights to Iceland: The nearest airport is Akureyri. 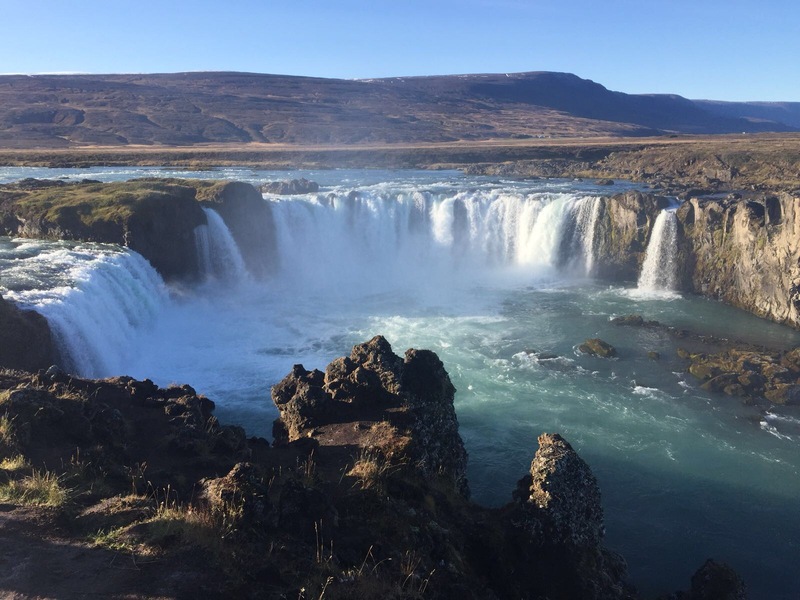 You can fly with Iceland Air, BA, Wow and Easyjet from London to Keflavik international airport and then transfer to the domestic airport for a short flight north to Akureyri. 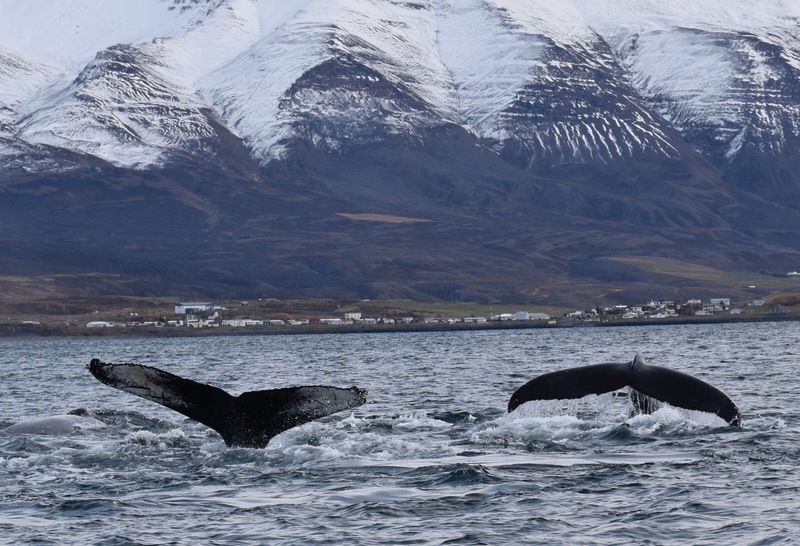 We will send all the details when you book. 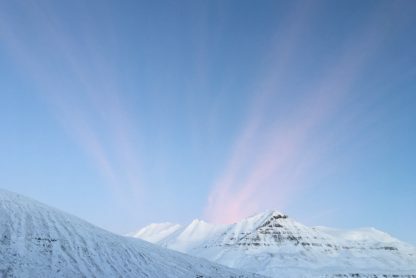 Airport transfers from Akureyri are included in your retreat. We will send pick up and drop times when you you book.